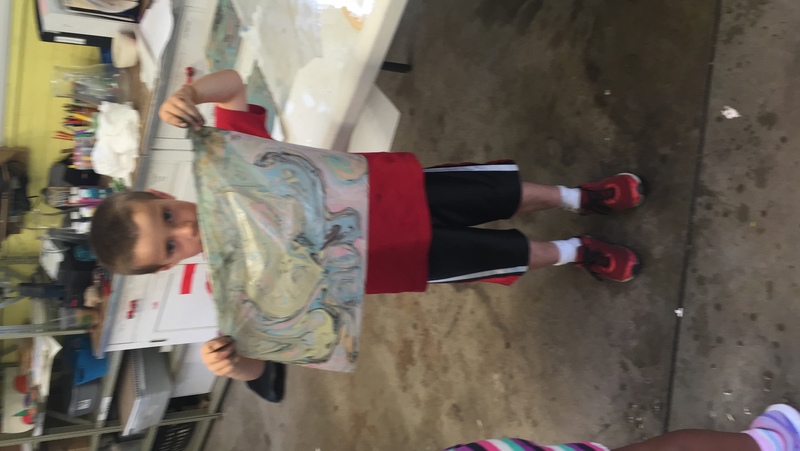 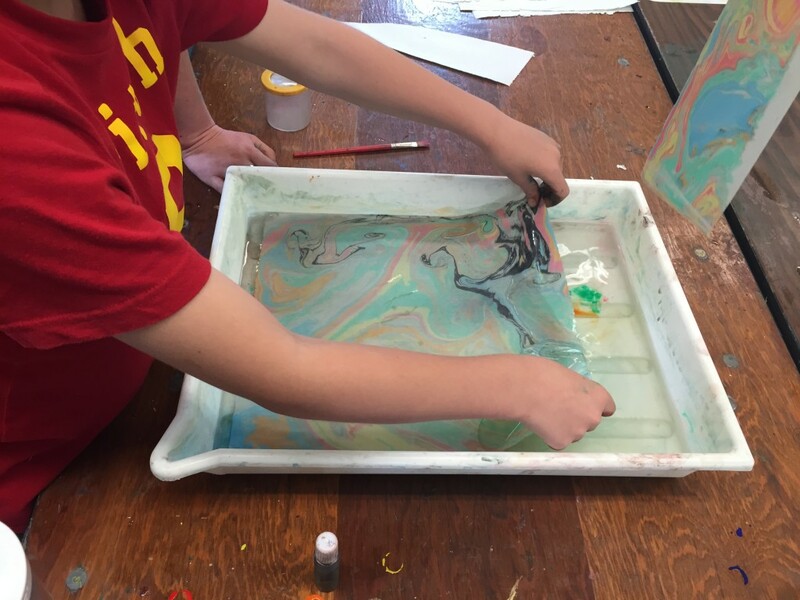 Posted on July 9, 2015 by Sean K.
We had an amazing first week at our Wild at Art Camp. 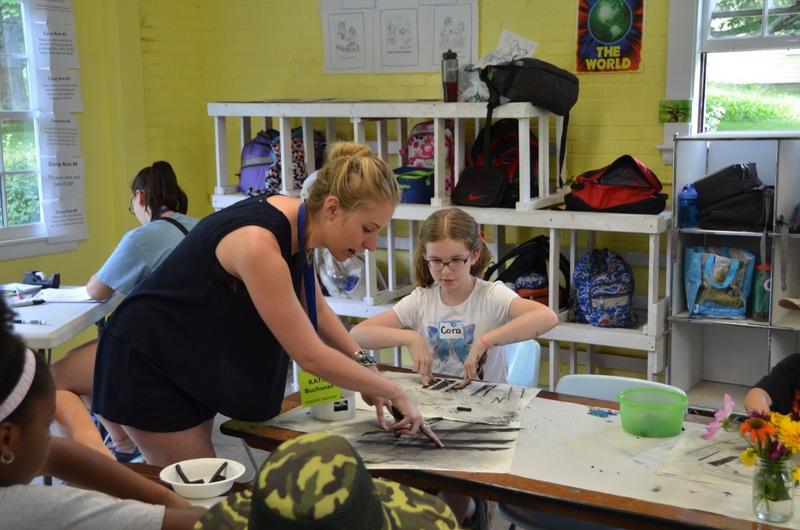 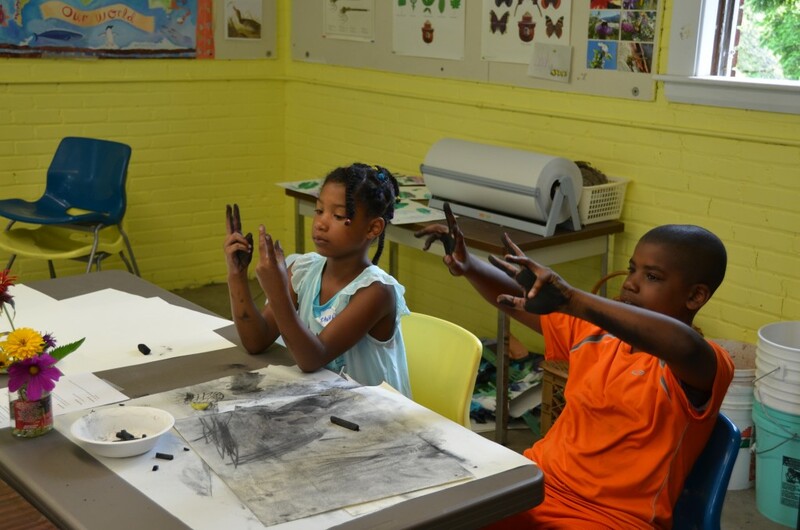 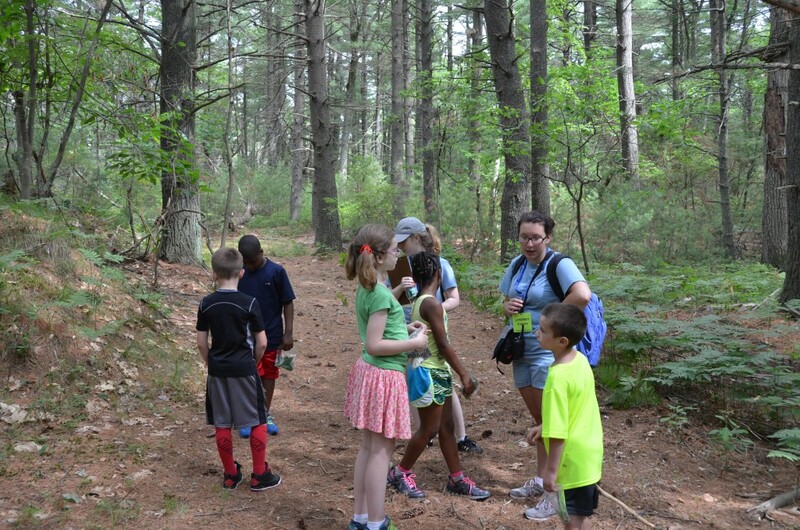 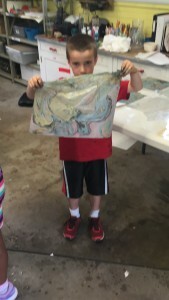 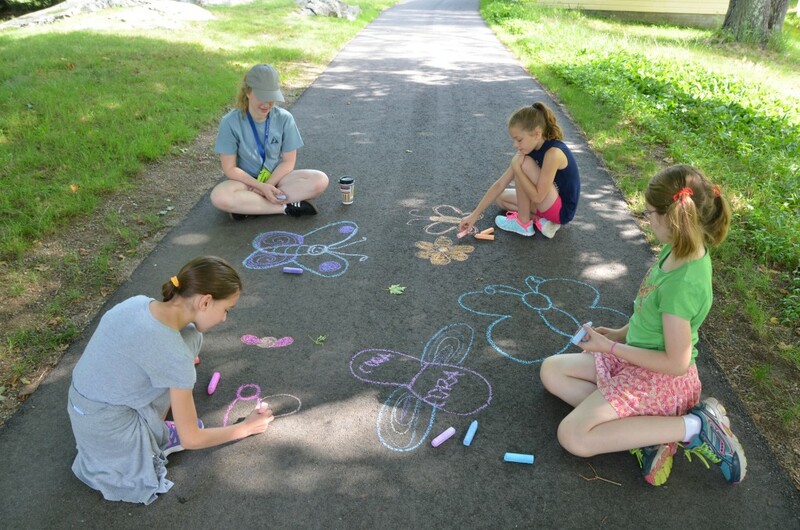 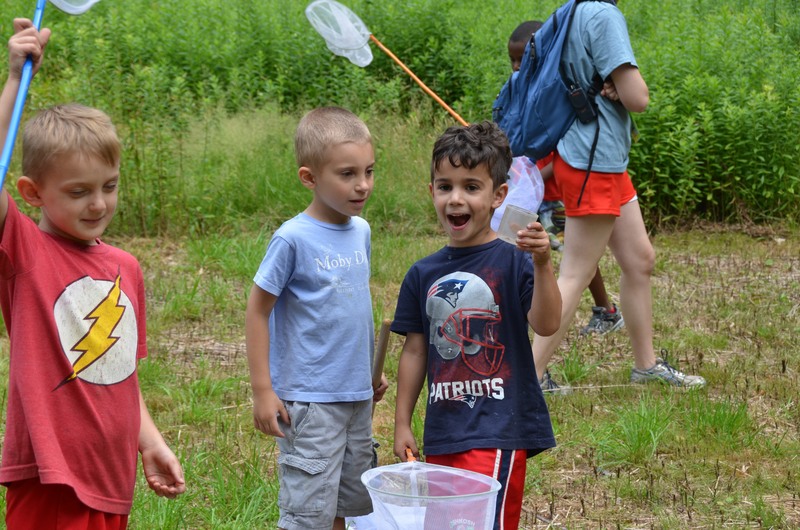 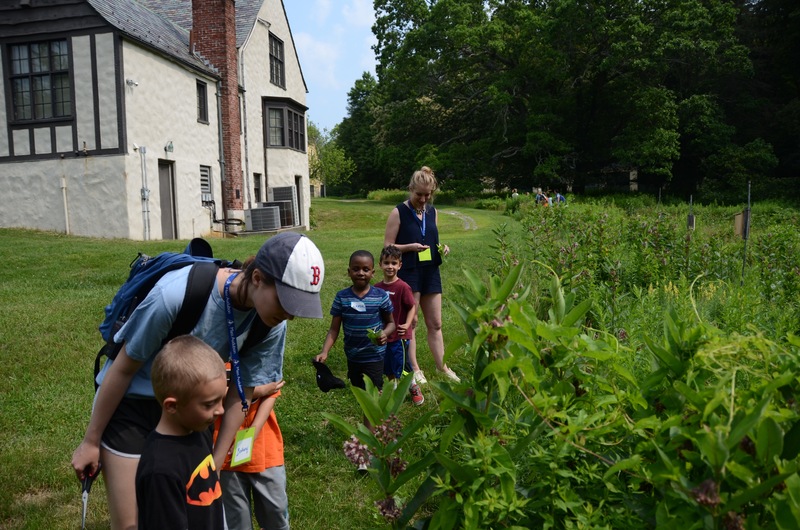 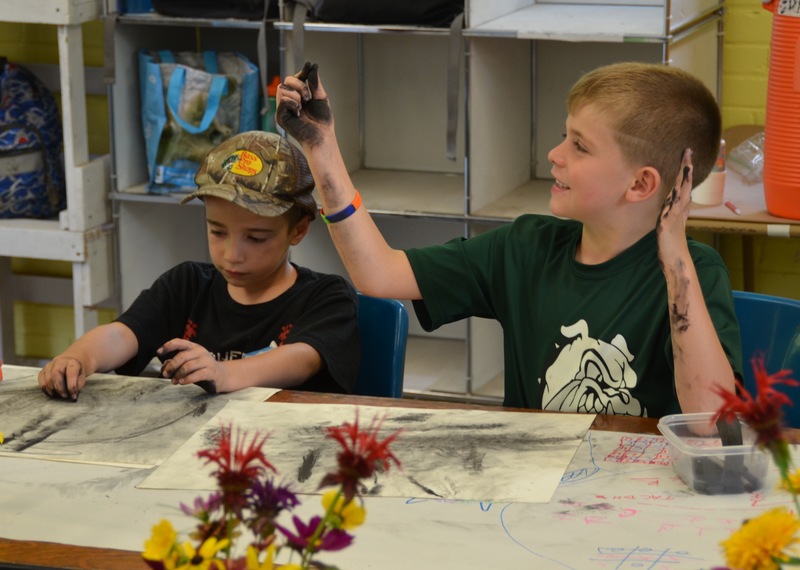 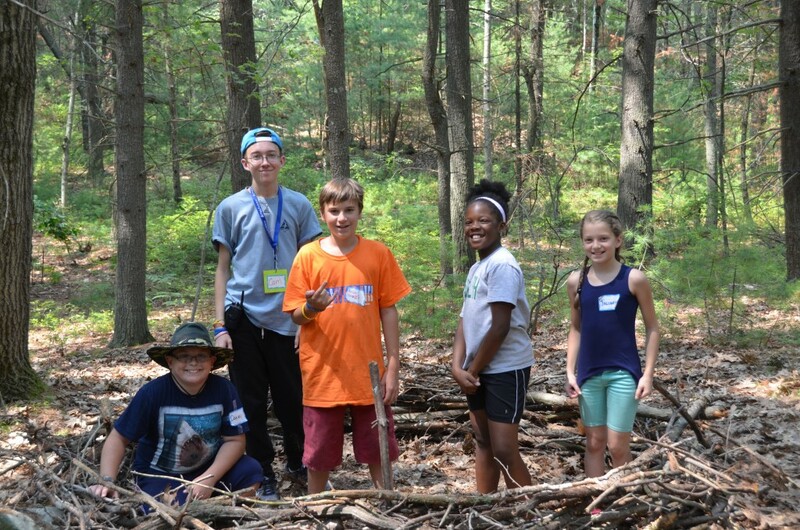 Our theme was Natural Connections and the campers learned and created art focused on the web that connects plants and animals. 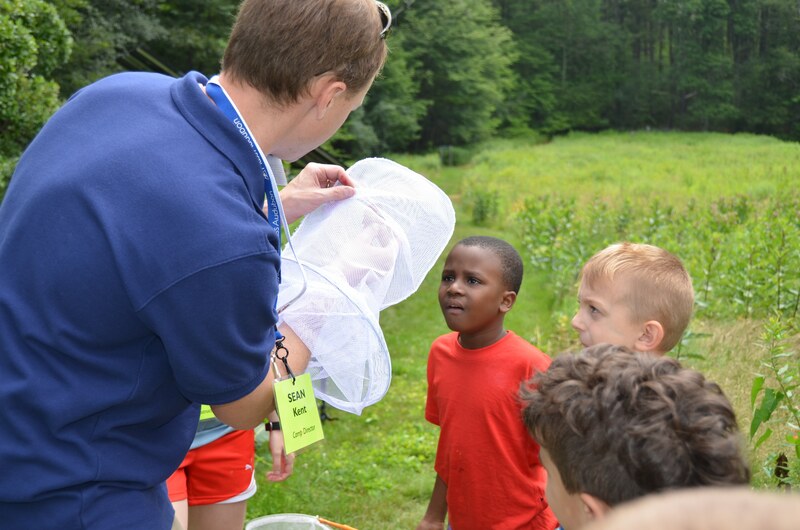 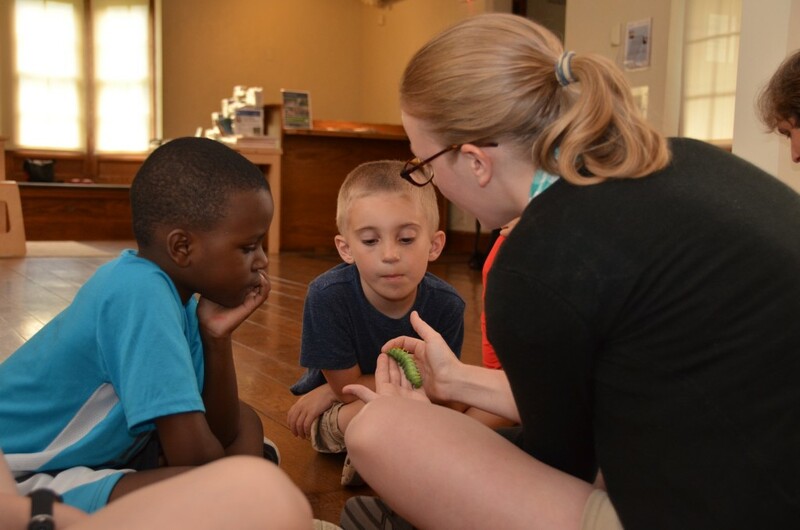 Sean Kent, the Wild at Art Camp director, shows camper Janek, Handel, Cooper, and Thomas, a dragonfly from the meadow. 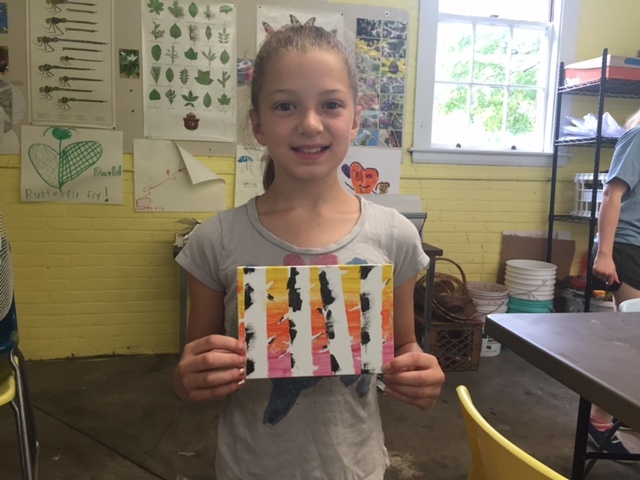 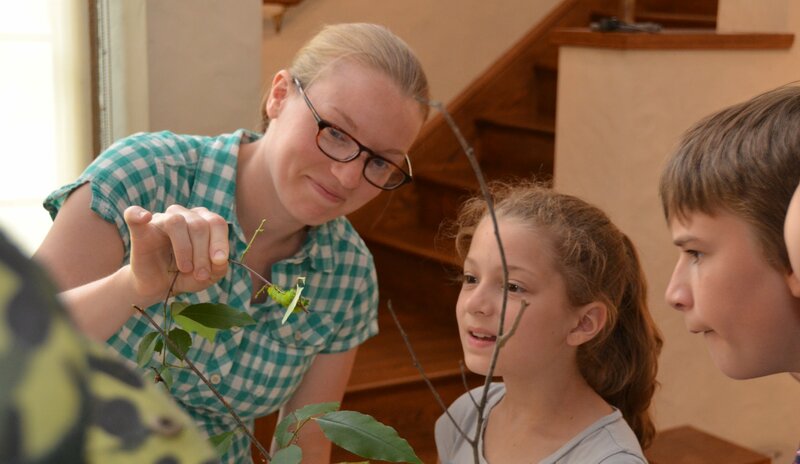 This entry was posted in Camp, Wildlife Sanctuary and tagged art, Butterflies, camp, caterpillar lab, Caterpillars, Fun, Marbled paper, Mass Audubon, Mass Audubon Summer Camp, Museum of American Bird Art, Native Caterpillars, Nature, Painting, Sumagashi, Summer Camp, Wild at Art, Wild at Art Summer Camp on July 9, 2015 by Sean K..